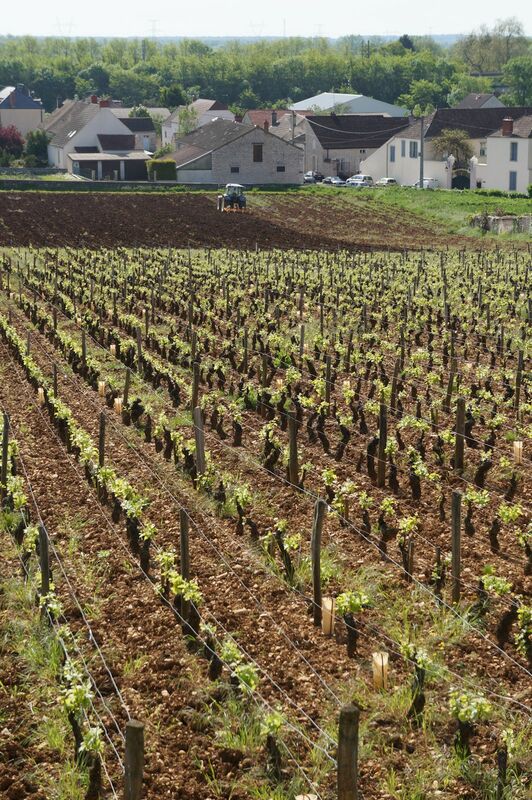 Just bought the 2,2 hectares of the Monopoly Nuits Saint Georges 1er cru “Clos des Grandes Vignes”. A new Monopoly for the Estate (the 3rd…after Clos du Chateau and La Romanée) and a new challenge for myself…try to make some “drinkable” white wine. Part of the Clos des Grandes Vignes (0,35 ha) is in Chardonnay! I am familiar with this vineyard as I oversaw the Moillard portfolio in California for quite a number of years. Interesting wine I would often highlight being a monopole, labelled under Domaine Thomas Moillard, and Domaine Moillard in the US. There should be some bottles tucked a away in US cellars somewhere, as the house style was a bit “old school” made for the long term. 1999 was of particular interest if you can find it. Not as crazy a price as one may have expected… should come down to ~€320 of capital per bottle produced which @ 5% cost of capital results in a cost of €16/bottle. Surely he can sell that sort of wine for over €30/bottle? (what with him being a top tier producer and the wine being a 1er cru monopole etc).